I Love a Man in a Uniform! GIRLS! 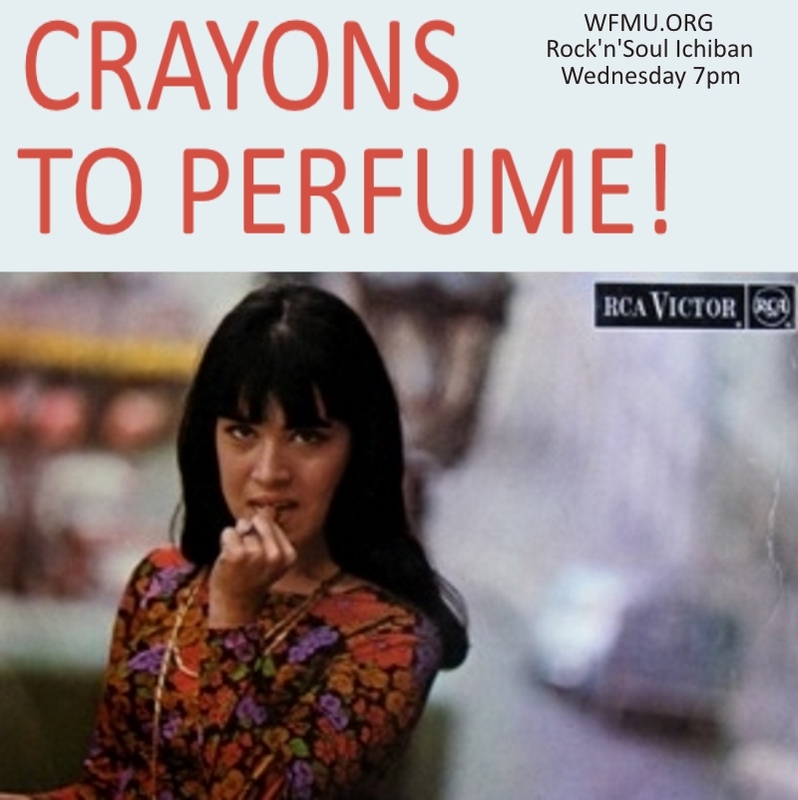 7pm Crayons to Perfume! Brew up some coffee, skip church, and put on your dancing slippers, because DJ Pat K is back with another edition of Make With The Shake on DJ Roulette Sunday morning at 11am EST! 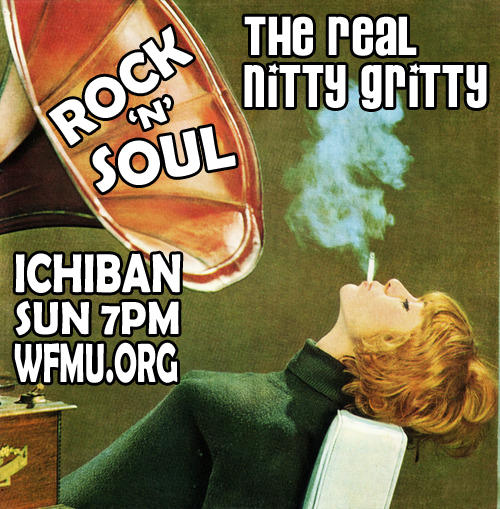 Tune in for some classic rock 'n soul groovers guaranteed to start your Sunday with some shakin'! Tune in tonight at 7 PM for my salute to Billy Miller. Ichiban Radio will be celebrating the life of Billy Miller on Jan 1, 2017. Join us at 11 AM for DJ Roulette followed by DJ sets from Miriam + WFMU DJs. If you would like to send me a DJ set, your birthday wishes or a request please send me an mp3 by DEC 25. Debbie@wfmu.org. The Fringe Factory 9th Annual Thanksgiving EVE Special!! It's the 9th Annual Thanksgiving Evening Special! All 60s Garage, Psych & Soul songs about eating and drinking for your Holiday Shenanigans! 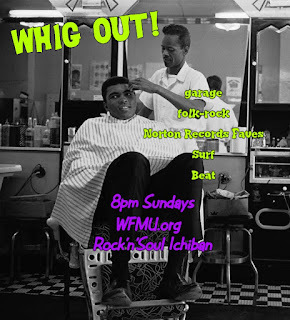 Wild Whig scapling party tonight at 8 right after the Real Nitty Gritty! Catch it here! Rock 'til the End of Time -- Tune in to The Real Nitty Gritty tonight at 7:00PM on WFMU's Rock-n-Soul ICHIBAN! 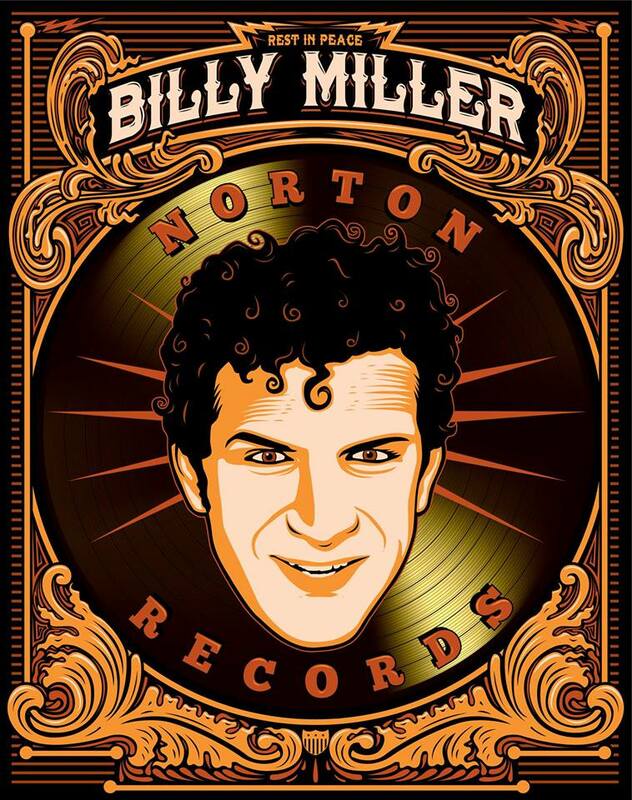 We'll spin a few of our favorite Norton Records in memory of the great Billy Miller. 100% savage R&B, gutbucket blues, gruesome garage, sweaty soul, greasy rockabilly & sleazy instrotrash platters! 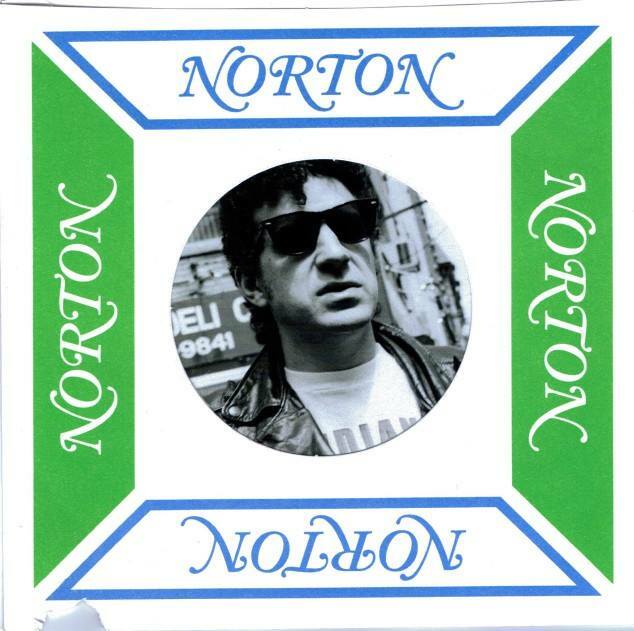 The Billy Miller/Norton tributes keep coming as DJ Pat K fills in for Debbie D tonight from 7-8pm with an all-Norton episode of Make With The Shake! Tune in as Pat K pays tribute to the life & work of Billy Miller by spinning his favorite singles from the label where the loud sound always abounds (and always will)! Classics from Andre Williams, Esquerita, Nolan Strong, Hasil Adkins and more guaranteed to leave you quakin' in your boots. Check it out right here to listen and check the live playlist and comments! Tonight it's an all Billy Miller/Norton Records Tribute as right after Crayons to Perfume, The Fringe Factory Radio show continues with an hour of some of DJ Vikki V's favorite Norton tracks to pay honor to Billy Miller and thank him for all the great music he brought to us! 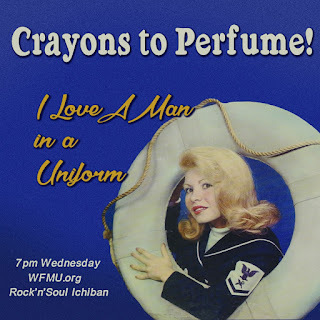 The Ladies of Norton Records on Crayons to Perfume! This evening, with heavy heart I bring you an hour of the Ladies of Norton Records. 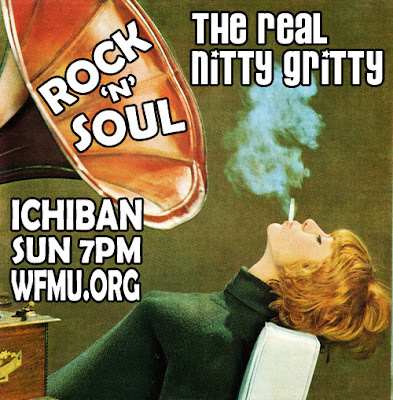 It's my own way of commemorating Billy Miller, who along with Miriam, has brought us so much great music -- and so much of it that you hear around the clock on Rock'n'Soul Ichiban. Hear dear Miriam herself, La La Brooks, Althea & The Memories, Ruby Johnson and so many more - lotsa platter, little chatter so make sure you check out the live accu-playlist to see what's playing. 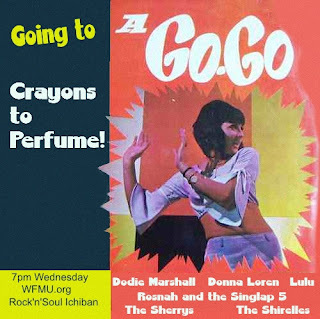 It's all here at http://wfmu.org/playlists/shows/69563... Tonight let's raise a glass to Billy, and to Miriam, as she forges along with Norton Records. 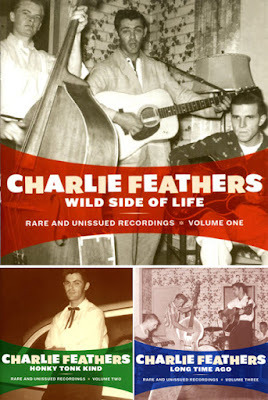 Here's Billy guesting on Fool's Paradise from 2008 promoting the 3 Charlie Feathers LP's that had just come out at the time. Great show. Billy's in top form talking about Charlie. My fave bit is when Billy says (paraphrasing here); "there's more to rockabilly than putting flames on your upright bass!" I asked Debbie D if it was OK to post some WFMU shows that I have in my archive of Billy's appearances over the years. She said yes, so here's a great one from Fool's Paradise with Rex. Billy and Lenny Kaye drop by the fur lined fall out shelter with a bunch of great Fortune Records sides. It's a great show, with great music and stories from all involved. From 2005. Shig-A-Shag! THE REAL NITTY GRITTY tonight at 7PM ET! Shig-A-Shag! 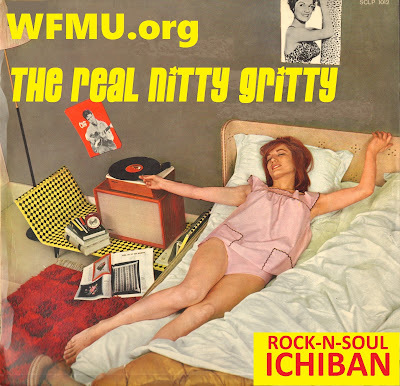 On this melancholy day tune in to The Real Nitty Gritty tonight at 7:00PM on WFMU's Rock-n-Soul ICHIBAN! Savage R&B, gutbucket blues, gruesome garage, sweaty soul, greasy rockabilly & sleazy instrotrash platters! WE WILL MISS YOU BILLY! Hey Sailor! Tune into Crayons to Perfume! 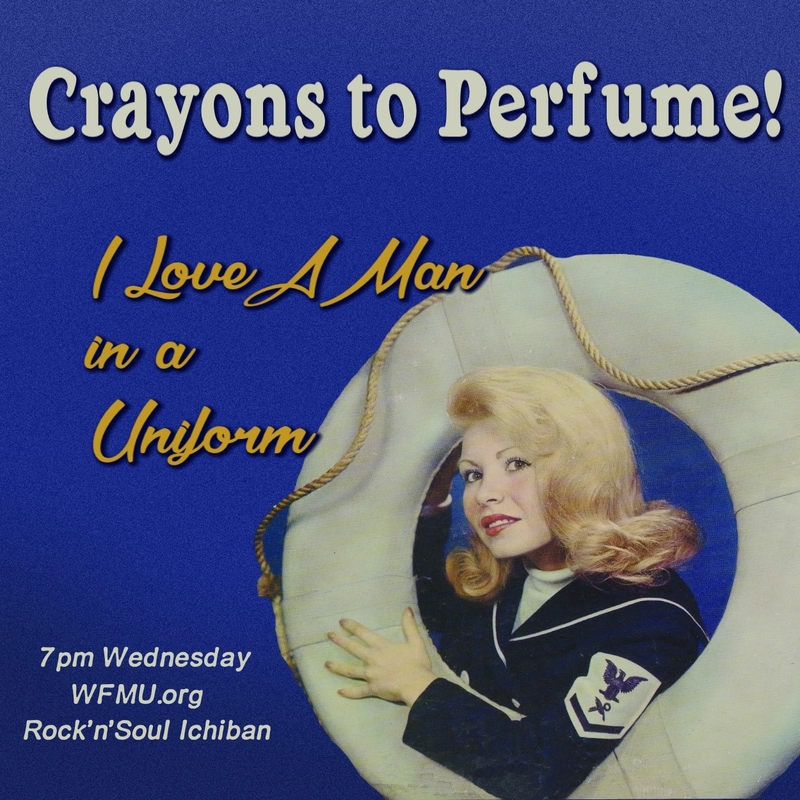 Wednesday at 7 to hear Diane Renay, The Zippers, USO girls, The Tassles and many more - just click here! It's girls girls GIRLS! on today's Whig Out! 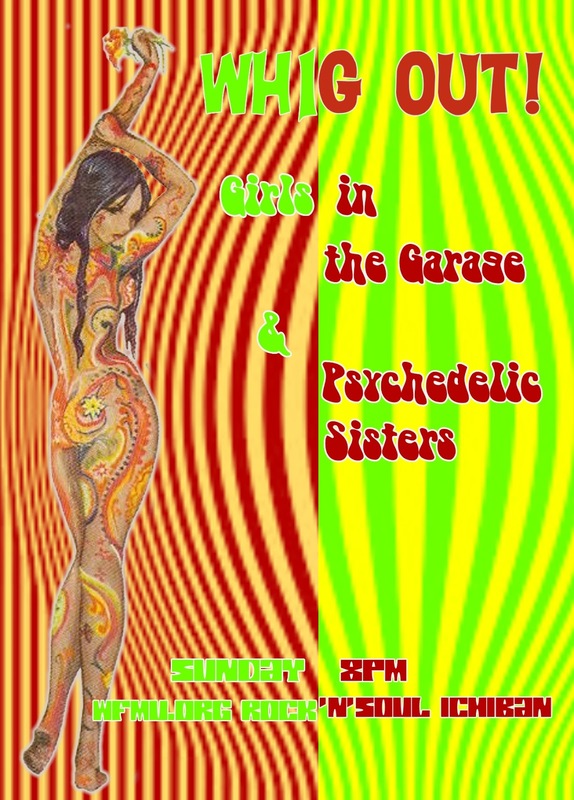 Girls in the Garage, and Psychedelic Women featuring the Blades, Rosalyns, the Growing Concern, Apple Pie Motherhood Band, Brood, Luv'd Ones and so many more! Drop in, Turn on! 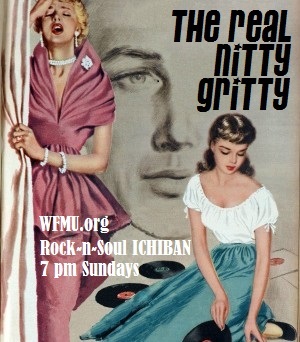 right here at 8pm, right after The Real Nitty Gritty! 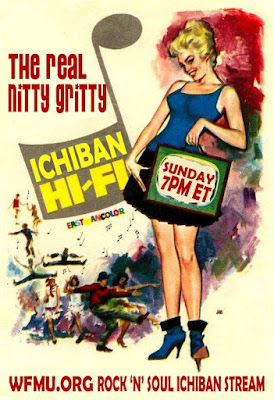 Why dontcha do the SNAKE DANCE BOOGIE with The Real Nitty Gritty tonight at 7:00PM on WFMU's Rock-n-Soul ICHIBAN! Savage R&B, gutbucket blues, gruesome garage, sweaty soul, greasy rockabilly & sleazy instrotrash platters! THANKS to these true blue Ichibaners!! Tom K - Bloomfield Hills, MI, Tania B - Oberlin, Ohio, Laurent B - Paris, France, Steve P - Bronx, NY, Paul H - Toronto, Canada, Paul E - Richfield, Ohio, Adam W - Decatur, Ga, Melissa Jean G - Jamaica Plain, Mass, Tyson S - Newport Beach, Ca, John D - Brooklyn, NY, Joseph K, Philly, Mike S - London, Carlo N, San Vittore, Switzerland, Jon V - Paris, France, Likka K - Helsinki, Finland, Elizabeth M - Philly, Randy C - Tarrytown, NY, John S - Austin, Texas, Sunny - Paris, France, Yvonne B - Carrolton, Ohio, Glynis W - San Diego, Ca, Joe R - NY, NY, Crystal J - Providence, RI, Julia M - San Diego, Ca, Amy V - NY, NY, Jane S - Portland, Oregon, Richard W - San Diego, Ca, Pat K - Buffalo, NY, Kurl B - Brighton, UK, James F - NY, Matthew W - Canada, Ted W - Chicago, Tom W - Florida, Scooby - NJ and even Bob S - Netherlands! Thanks, y'all. Sorry if I didn't mention you by name. I don't think I have a full list of pledgers yet. 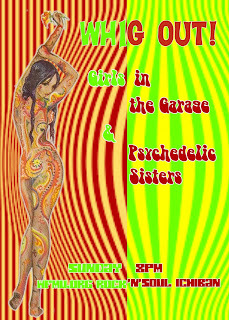 The girls are twisting and frugging into autumn Check it out tonight at 7pm, click here!